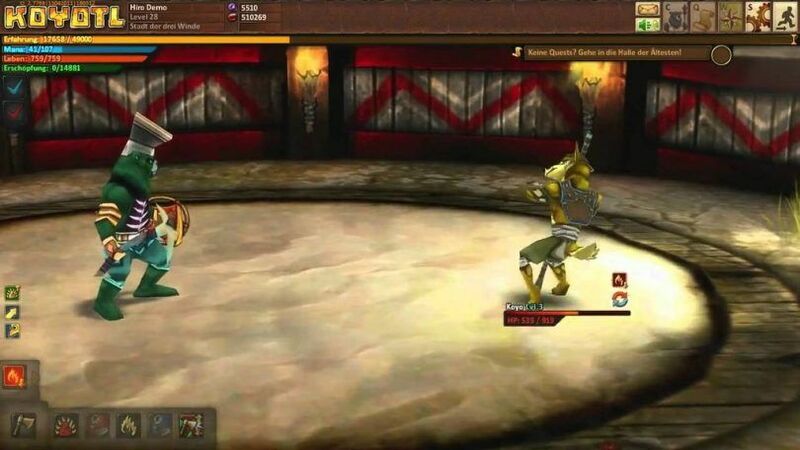 Koyotl is a free browser game which is developed by Upjers. The game revolves around the story of tribal warriors and Shamans of Koyotl. The Shamans of Koyotl do not want to leave home and get together with the tribe of warriors as a child. In the beginning, it can be seen that the world of Koyotl was a dangerous and wild place. At the initial stage, when the elements involved in the game is untamed and young the place was filled with wildlife all around. The first elements involved are bears, lizards, ravens, etc. is compelled to live underground. The game is all about the story of gods who accumulated the wild animals to place their untamed power into totems, according to their plan on distributing among the animals. The greatest God Sotugnangu thought the best way to contact the Shamans, to tell them the exact address of totems. The second vision told the Shamans what they have to do with the totems. Except for the coyotes, the entire race followed or obeyed the command of God and became stronger over time. 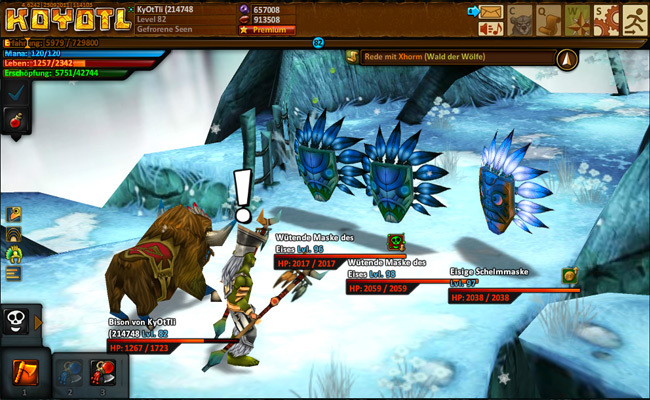 The game involves a fantastic fantasy relating to the tribal world. 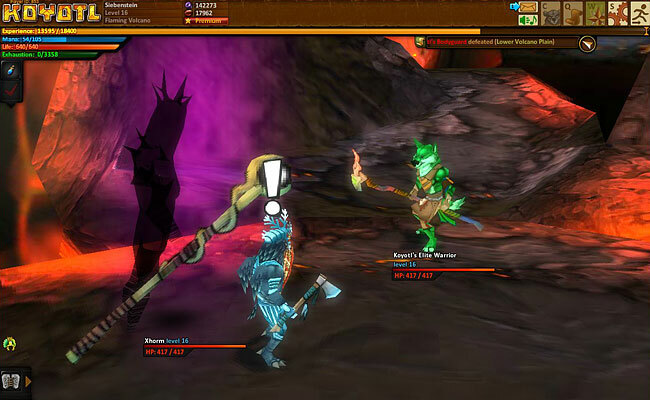 As the game offers the 3D experience you can find yourself enjoying becoming a tribal warrior. And surpass many surprising and exciting adventure on your way to saving the world of Koyotl.